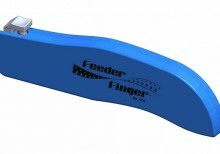 The Tape Dent Tool is used to crimp the component tape before inserting it into the Feeder Finger. The moon shaped dent allows the blade to quickly penetrate and separate the cover tape from the component tape. 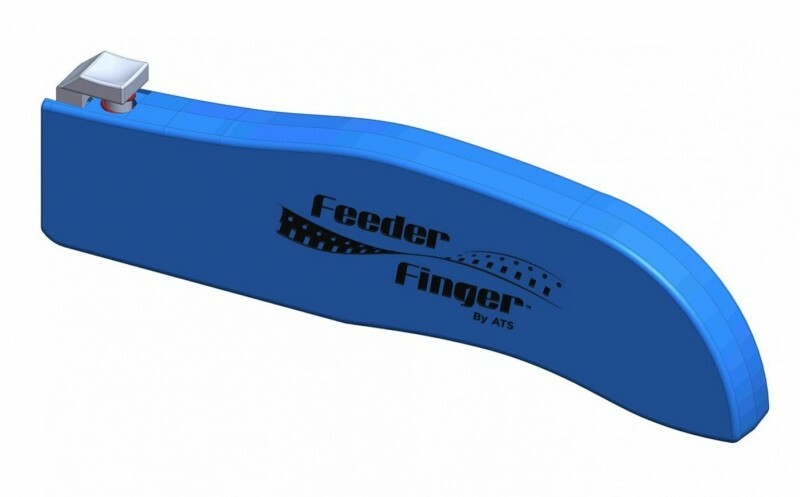 This tool is recommended for use with all tape sizes.